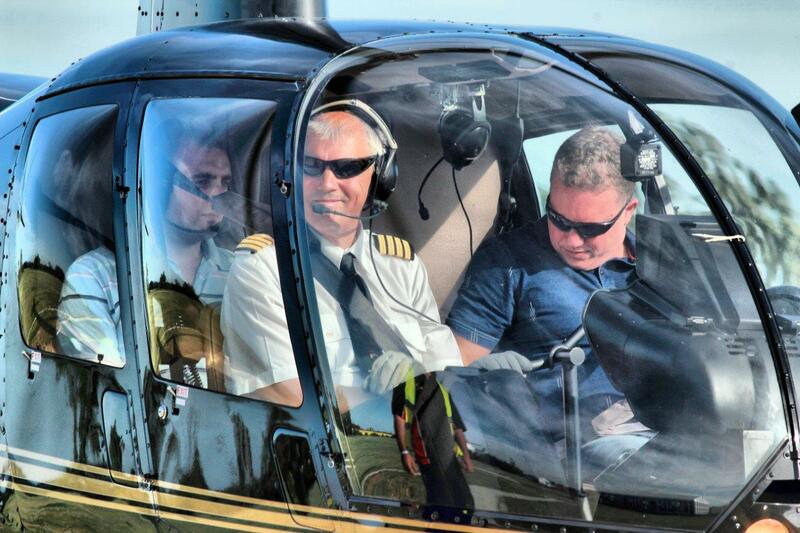 What better way to sightsee than in your own private helicopter. 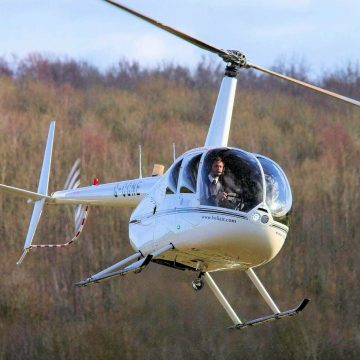 This exciting helicopter ride for up to 3 people takes you on an exclusive trip over the beautiful landscapes of the surrounding area a truly “must do” experience. What better way to sightsee than in your own private helicopter. 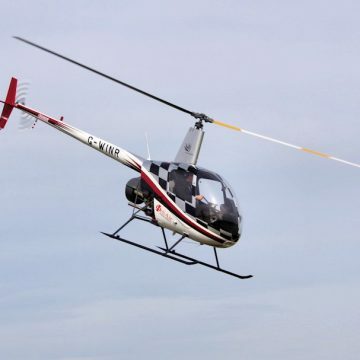 This exciting helicopter ride for up to 3 people takes you on an exclusive trip over the beautiful landscapes of the surrounding area. 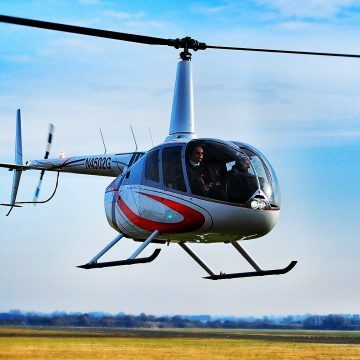 This truly “must do” experience makes a fantastic gift! 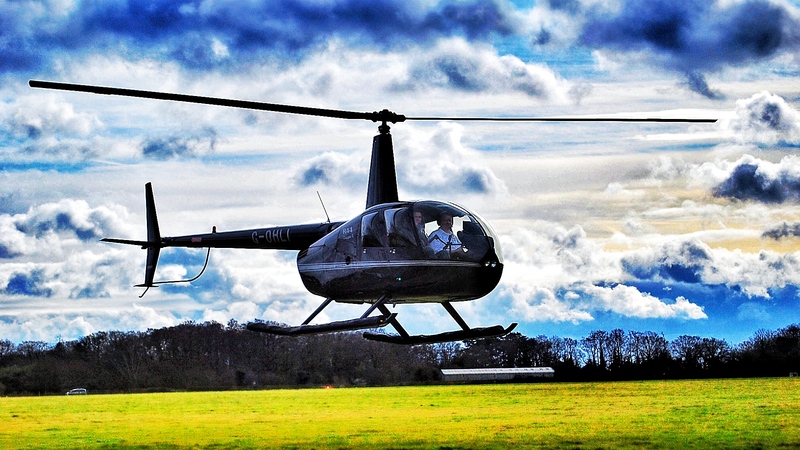 Helicopter flight for 10 minutes from Wycombe Aerodrome and the surrounding countryside. 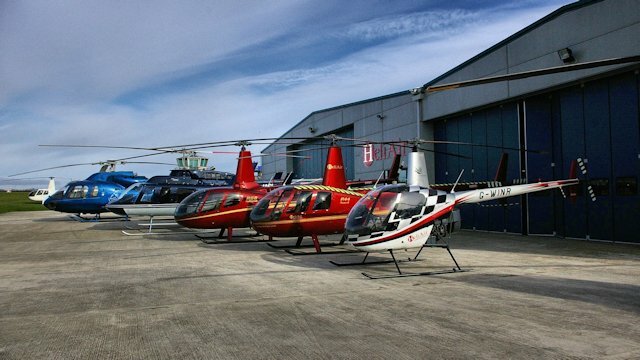 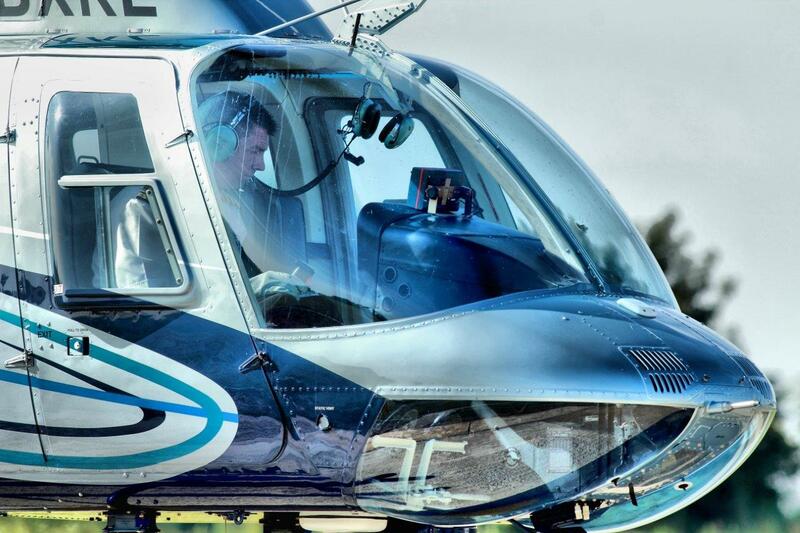 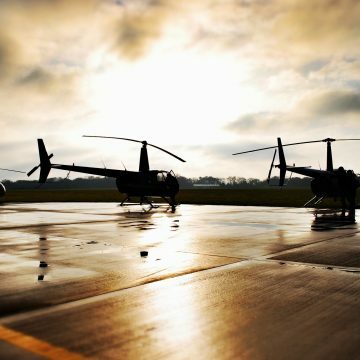 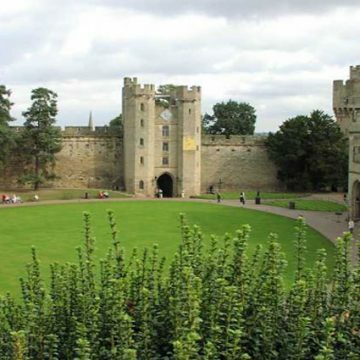 This flight is from Heli Air London at High Wycombe, conveniently located within driving distance of Buckinghamshire, Aylesbury, Reading, Slough, and Oxford, Oxfordshire, London. 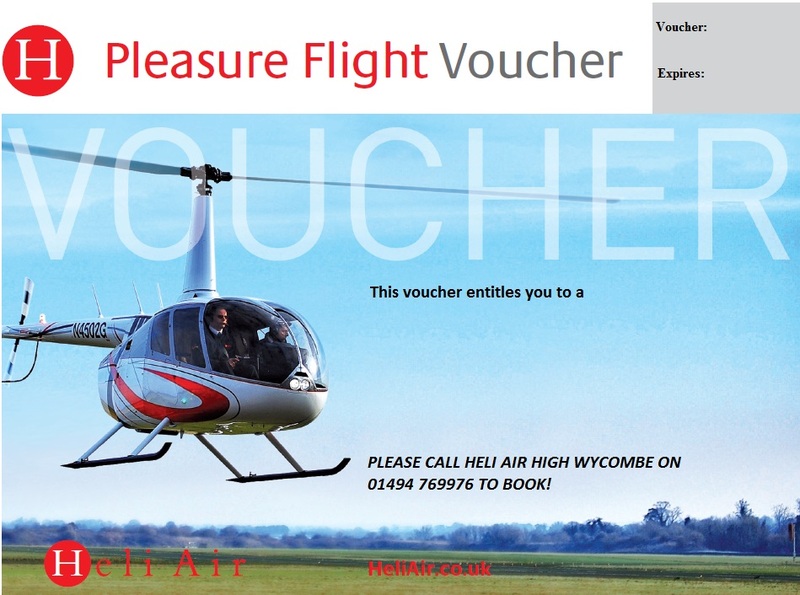 Please call 01494 769 976 to book your voucher.